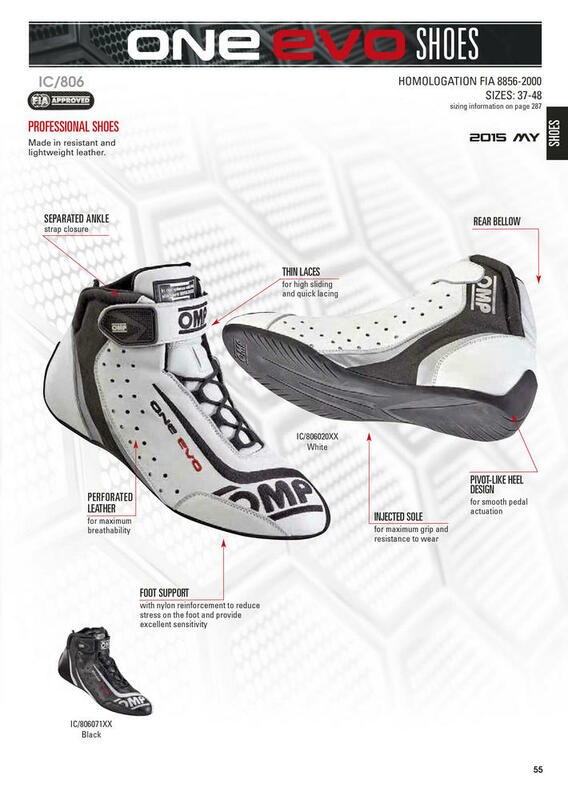 Professional racing shoes in kangaroo leather and fabric with exclusive micro adjustment 'rotor'- lacing that ensures higher comfort and a perfect fitting. 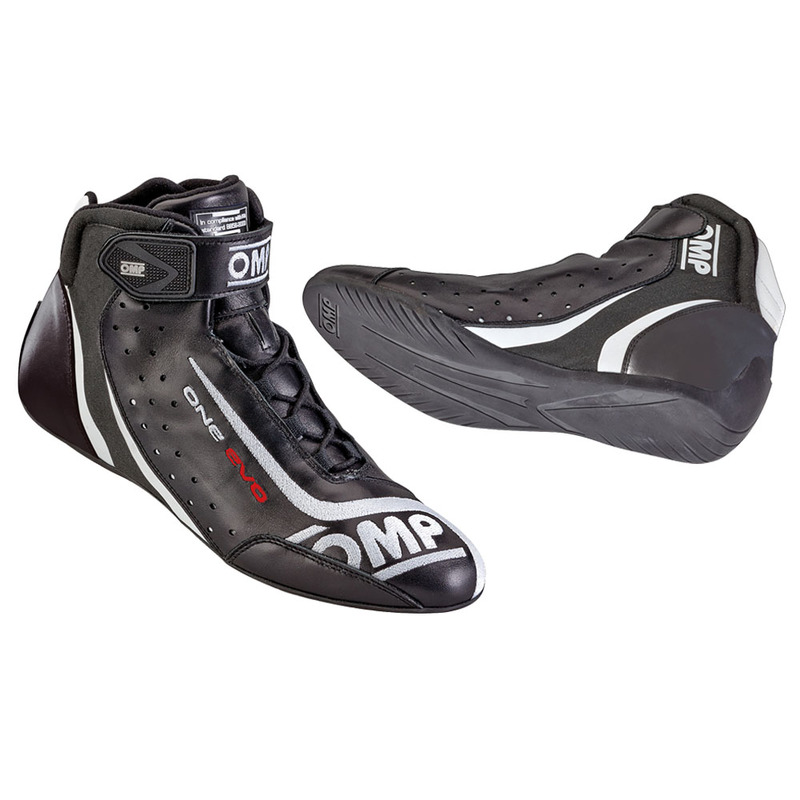 New foot support to reduce stress on the foot and provide maximum drive sensivity, injected sole for maximum grip and resistance to wear. 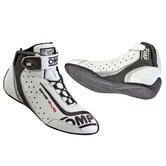 Rear bellow fot increased comfort, new fresh design. 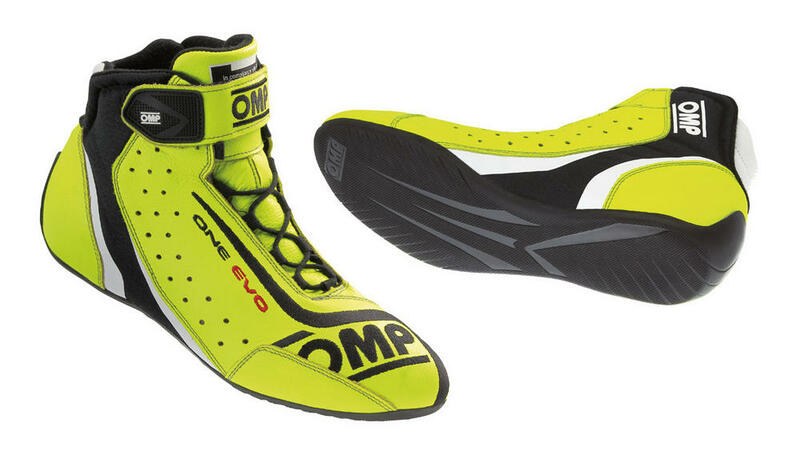 Description: Professional racing shoes in kangaroo leather and fabric with exclusive micro adjustment 'rotor'- lacing that ensures higher comfort and a perfect fitting. New foot support to reduce stress on the foot and provide maximum drive sensivity, injected sole for maximum grip and resistance to wear. 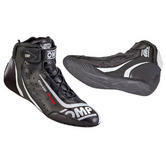 Rear bellow fot increased comfort, new fresh design. 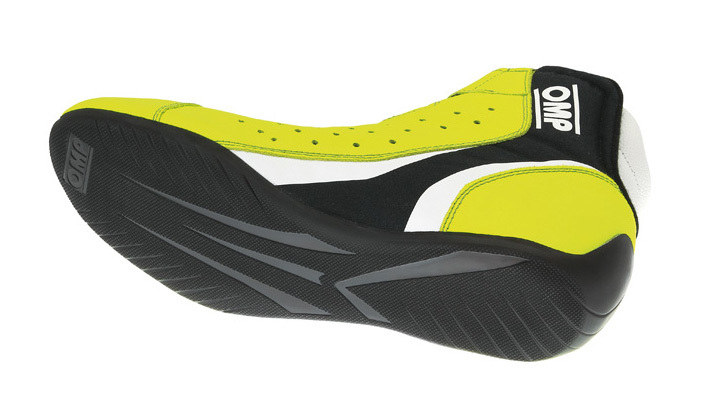 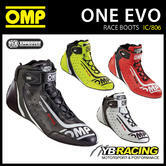 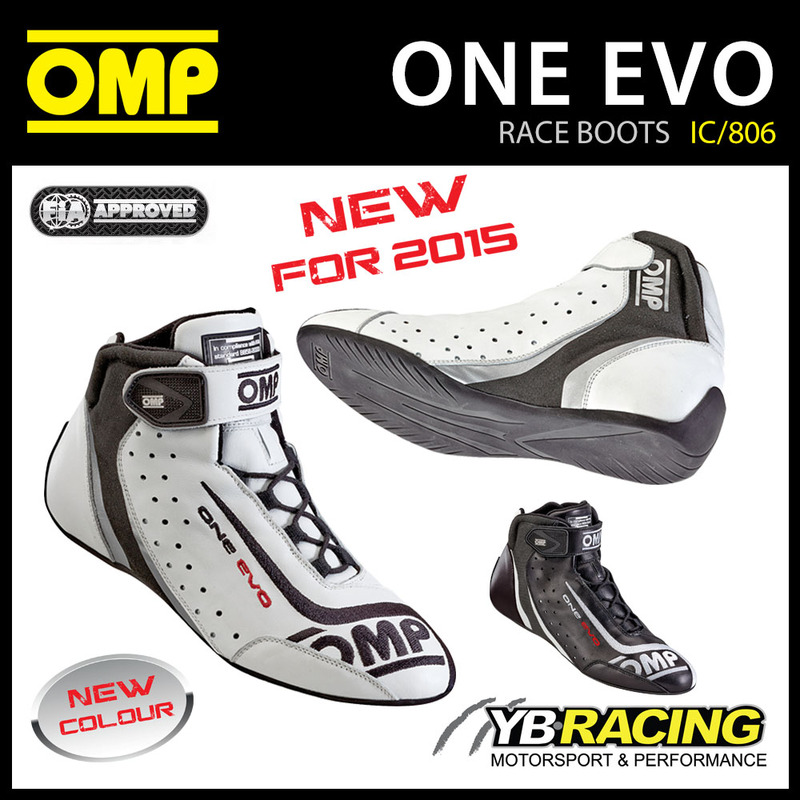 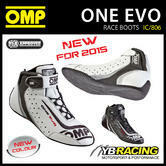 Short description: LATEST VERSION OF THE WORLD FAMOUS OMP ONE EVO BOOTS!